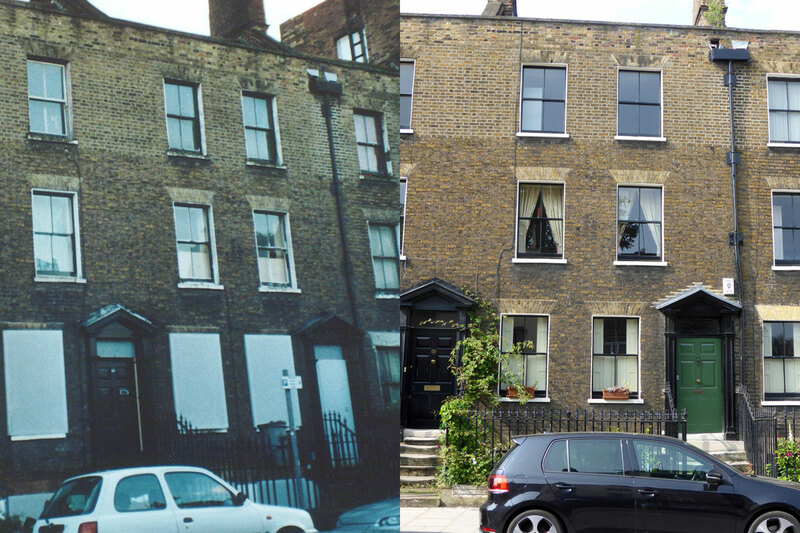 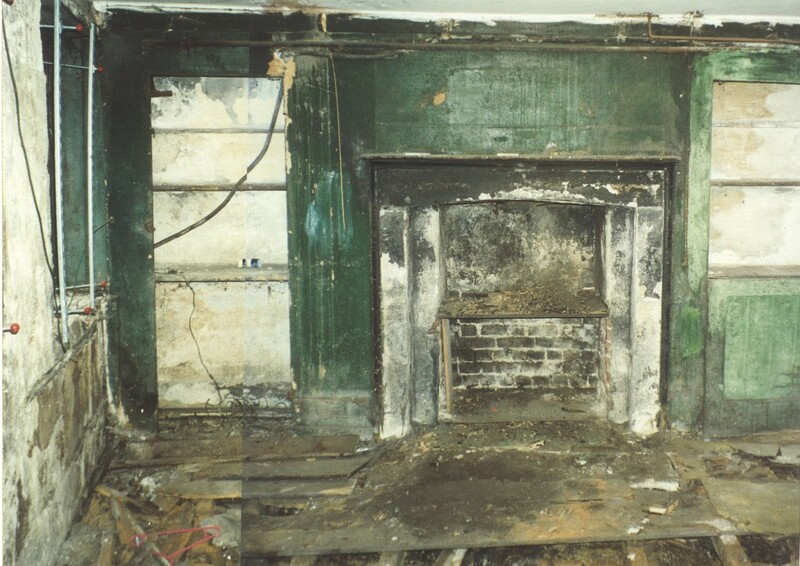 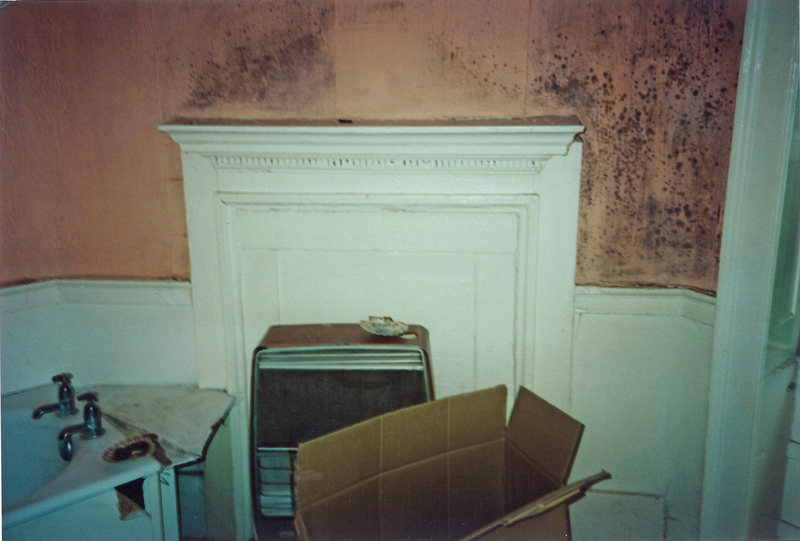 Unimproved and effectively derelict, this North London Grade II listed terrace house needed to be rescued. Our clients relished the challenge of saving this building and bringing it back to life. 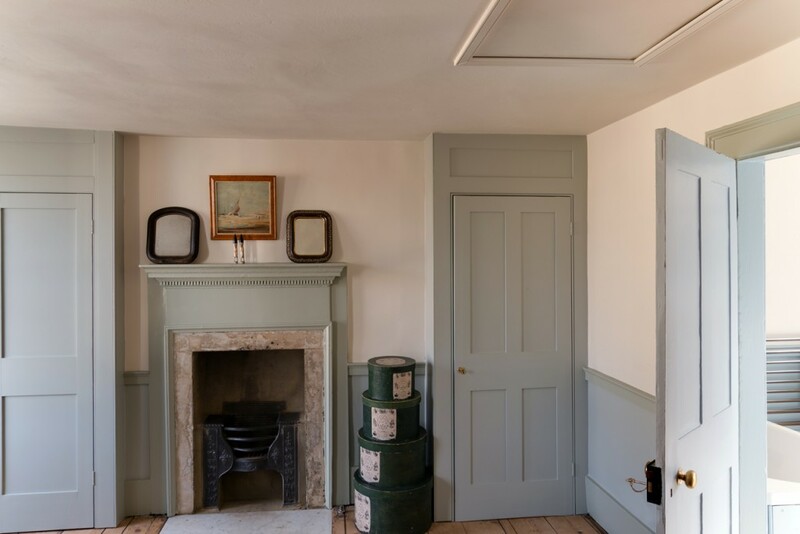 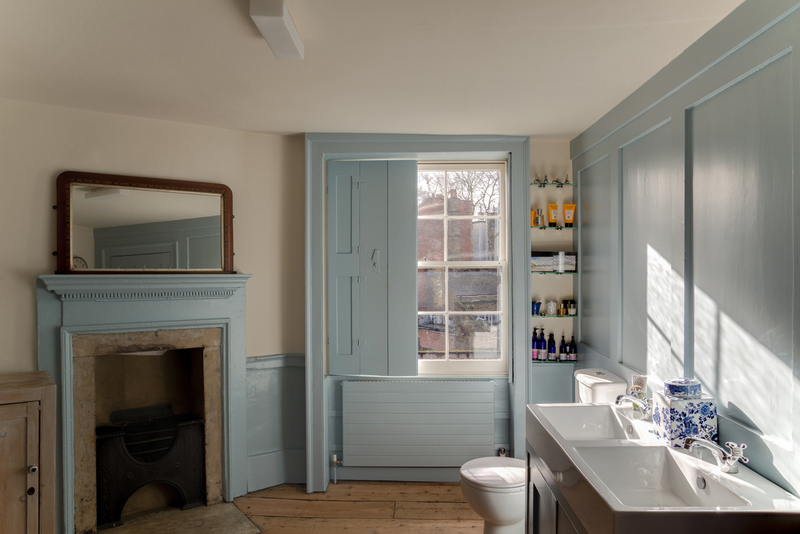 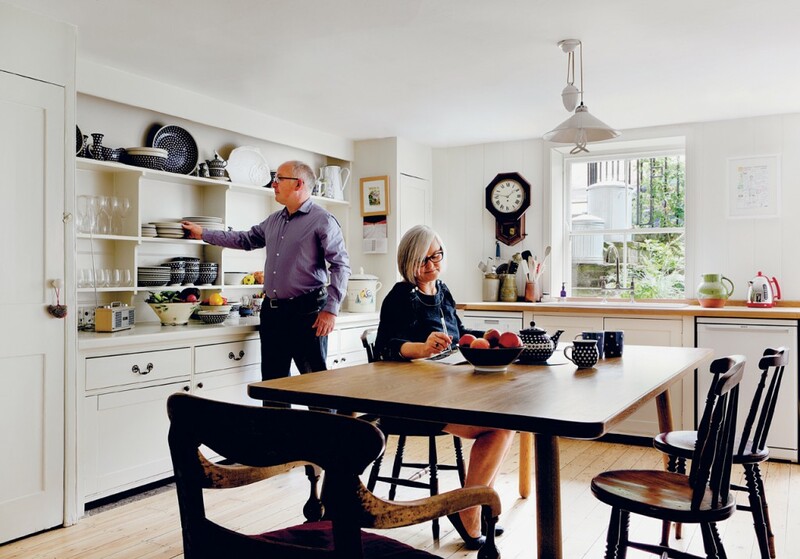 We were able to conserve and repair a large amount of surviving original fabric, while fitting a bathroom and kitchen in with minimum impact to allow the house to be used as a family home. 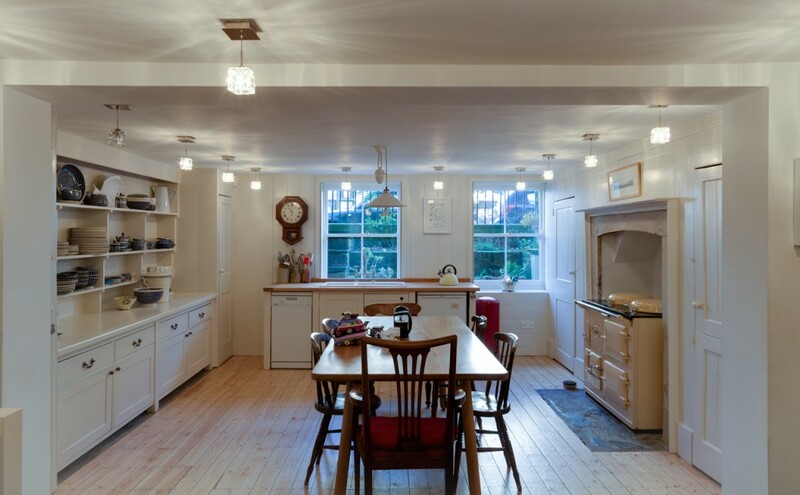 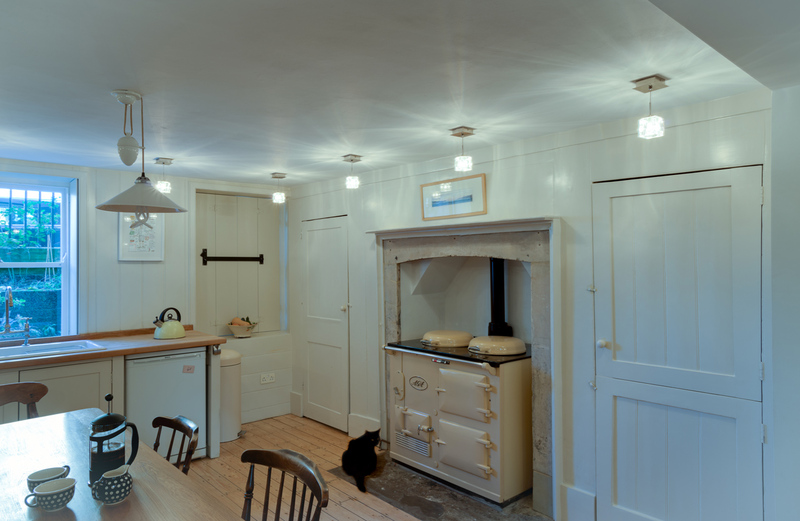 Winner Period Living award for Best Restoration Project 2013. 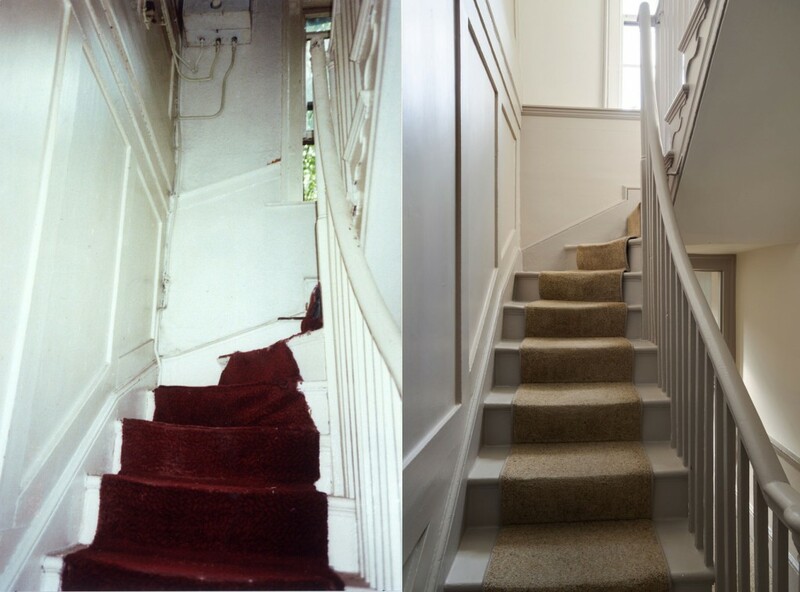 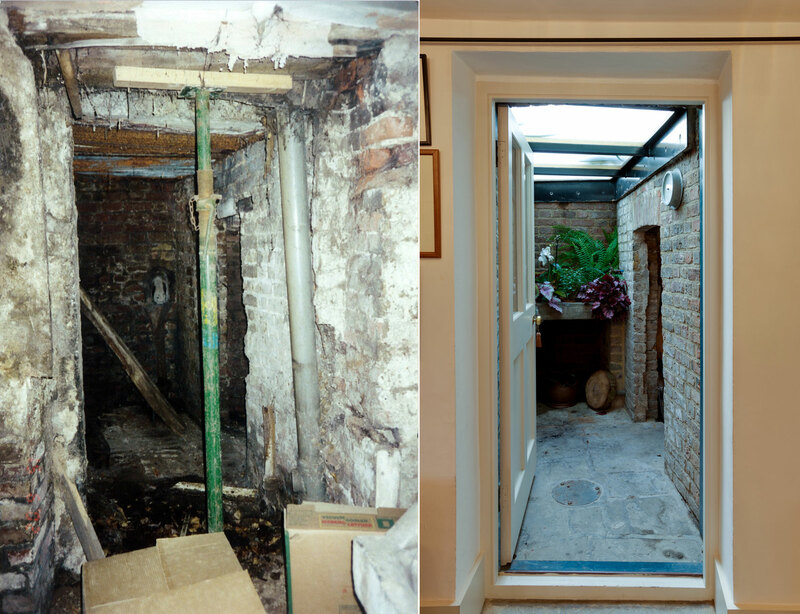 “We couldn’t have done without Roger’s considerable expertise and experience in dealing with old buildings. 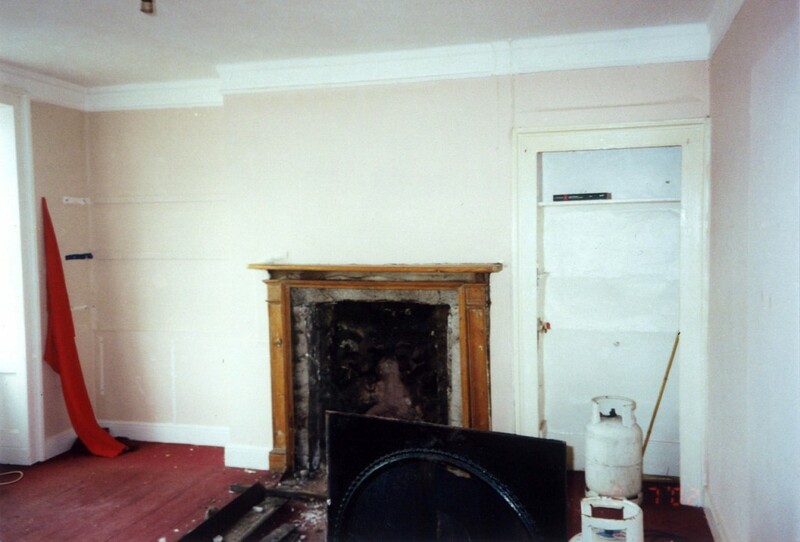 His ability to work with the local planning department was crucial. 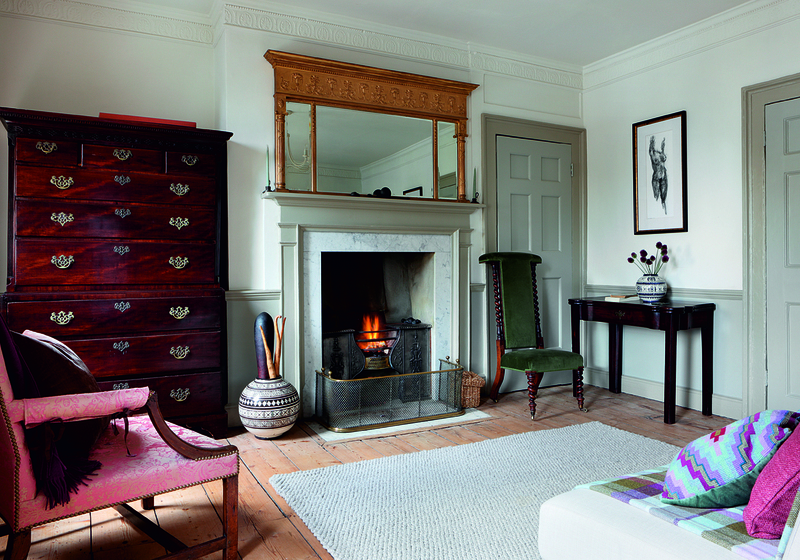 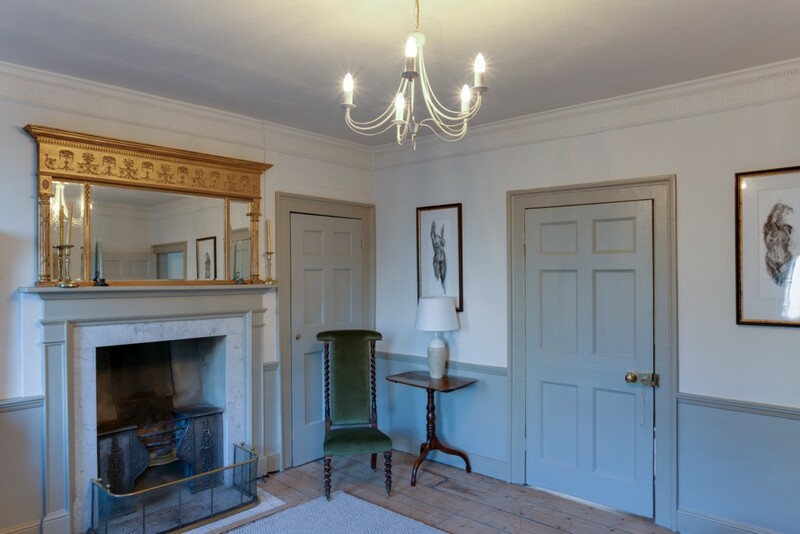 In fact we are proud to say that thanks to his fine work our home has won Period Living ‘Best Restoration Award’ 2013”.